Can your team cover front-end, too? When WordPress does well, we all do well. 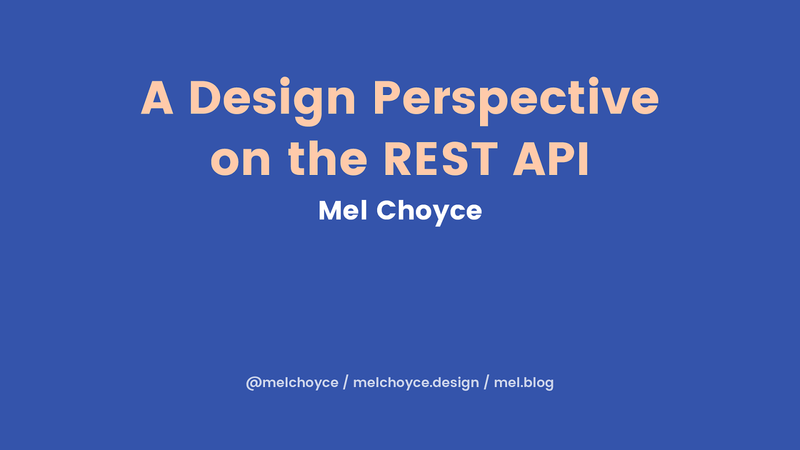 View A Design Perspective on the WordPress REST API on Notist. The WordPress REST API isn’t just exciting for developers — designers are also looking forward to new possibilities! From the freedom to create apps without WordPress theme restrictions, to new challenges with user interface patterns, there are just as much need for designers to learn new skills deeply. Let’s talk about those possibilities and how designers and developers can collaborate to make awesome new sites and products using the REST API. "When wordpress wins we all win."